I have been struggling forever to find a study method that works best for me. I am a young(er) person (if you count 23 as young) who has grown up in the age of Twitter and short sound bites. This has extremely impacted my study habits and I have finally found a technique that really makes me productive. 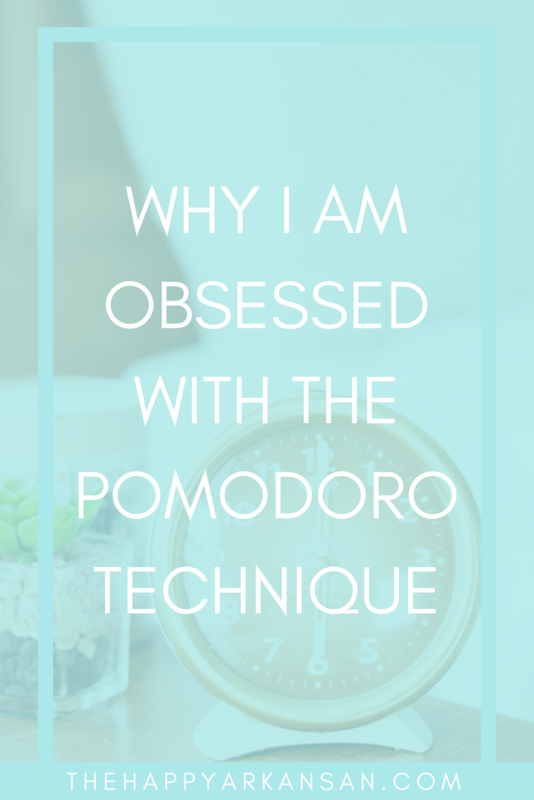 Below is why I am obsessed with the Pomodoro Technique, and why you need to adopt this study method right now. I have written a lot of great study tips posts in the past, but I think that this method is truly going to help so many students. The Pomodoro Technique is essentially a flexible time management system. This time management system essentially says: You have to spend a set amount of time focused on a task. Once you get through that time, you can take a small break. The key word here is dedicated. You set your timer, you do your task. You don’t take a break within your dedicated time to check Twitter/Snapchat/Instagram or clear your desk. You do all of that before you start your pomodoros. Then once you set that 25 minute timer, you are completely dedicated to that task. What do you need to use this technique? You need very little to actually use this technique. Essentially you only need three things. Having a task in mind before you press go on your timer is essential in my eyes. Yes, you could figure out your task after the first timer, but that just cuts out on the initial pomodoros power in my opinion. I say, start each pomodoro with a task in mind so that way you know what you want to accomplish. Want to read a book for the entire pomodoro? Have your book out before you start your pomodoro and have it on the page you want to start reading on. Want to write a blog post for the entire pomodoro? Have your blog post idea already on your mind, and your blog software already open to write the blog before you start your pomodoro. Want to edit a video for the entire pomodoro? Have your video editing software already open and the video in the software before you start your pomodoro. You get the gist. Having your task already open and ready to go before you start your timer is essential. You don’t want anything to slow you down once you start that pomodoro timer. Next, you obviously need a timer. Some people say that you actually want the ticking sound in the background––and that may work for you, but it wouldn’t work for me. I like to work in silence or with very low rain drop sounds going on in the background. I get very distracted by simple things. I don’t want anything in the background happening that makes my brain focus or have to process anything else besides bodily functions and the task I am currently working on. If my brain didn’t have to remember to work my body, I’d let that go too. I currently use the timer on my iPhone to denote my pomdoros. It’s quite simple to use the Clock app for this. There are a number of pomodoro apps out there, but I honestly don’t feel the need to get them or purchase them. I start a timer on my iPhone, then I turn my iPhone screen side down so the notifications that come up on my phone during the pomodoro session don’t bother me. Lastly, having the discipline to get through multiple pomdoros is also important. There may be some days when you can only get through 1 or 2 pomodoros, but the method works best the more pomodoro sessions you can get through. It also works best when you limit those small breaks to a small number. Don’t work for 25 minutes and give yourself a 25 minute break, that won’t accomplish anything at all. Use the Pomodoro Technique the way that it was intended. Why am I obsessed with the Pomodoro Technique? Lastly, I am going to share with you the reasons that I am obsessed with the Pomodoro Technique, I promised you this in the title after all. Okay, there are simply some tasks that I hate with a passion and I need to do in 25 minute increments. One of those tasks is reading academic articles–if I did this for more than 25 minutes at a time, I’d probably go mad. On the other hand, there are some task that I can do for 30-45 minutes without a break. Is there is a Mindy Kaling book you said? I can read that all day. I can write blogs for a pretty lengthy amount of time too. So when I am doing a task that I enjoy doing, I add more minutes to my pomodoro timer. When it’s a task that I hate doing (or am really bad at staying focused on while doing) I use a lower time on my pomodoro timer. I suggest having your timer set anywhere from 25-45 minutes depending on the task at hand. The purpose of the Pomodoro Technique is to stop unnecessary multi-taksing. With each pomodoro, you start with a task in mind. Whether that is to write a newsletter or write part of your college essay––you have a task that you want to accomplish. In the past I have tricked myself into believing that I am a good multi-tasker, but I am just not a good multi-tasker. If my brain has to focus on two tasks, one task is going to get done a lot better than the other task––it’s just how my brain works. The Pomodoro Technique awards people for focusing on one task at a time. It makes you pick a task and devote yourself to that task for the duration of the pomodoro. This batches things in your brain and allows you to put all of your energy into a similar task for a set amount of time straight. No cycling through a million tasks. You keep yourself focused this way. I don’t know about you, but I love breaks. I love being able to sit down my work, admire the work that I have done, and most of all take my Beyoncé dance breaks. Who doesn’t love taking a quick break and dancing it out to Queen Bey? These breaks a great for my productivity and they allow me to get my Instagram/Snapchat filters out of the way. A lot of study techniques just say, “Hey, why don’t you work, and top that off with a little more work?” I love that the Pomodoro Technique builds not only small breaks but big breaks into your time management rotation. It works wonders in my opinion. Here are some awesome bloggers who are talking about their own experience with the Pomodoro Technique. So there you have it folks, the time management technique that will help you get through your next school year. I am throwing all of my love and admiration behind the Pomodoro Technique. 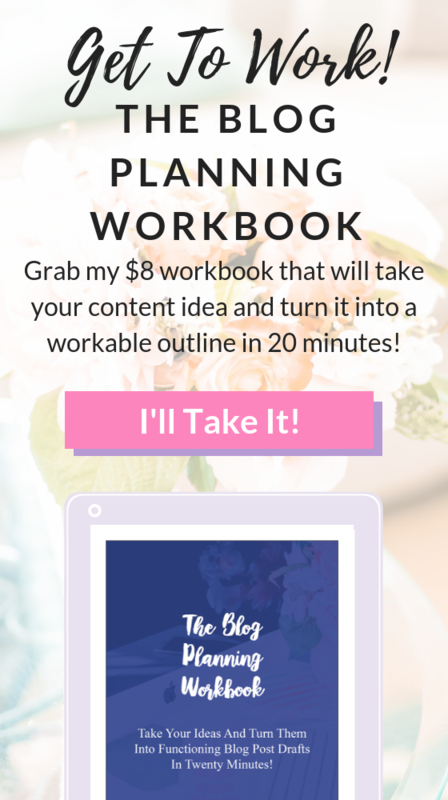 It is such a great time management tool and it has helped me do everything from reading to writing in a better way. Have you tried the Pomodoro Technique? Did it work for you as well as it worked for me? I’ve been using this technique since I graduated college and it is SO helpful. Seriously wouldn’t get anything done without it! I hadn’t heard of this before which is funny because I’m all about planning and organization. I do something very similar to this it’s usually either finish x task then watch this show or work for an hour play for an hour. This is a smart method. I’ve never heard of this, but it makes total sense! I need to start doing this!! I love this idea even for working from home. Some days I get so in the zone that I never take a break for anything! Thanks for sharing! I’m not a student, but I can play one on TV 🙂 Seriously, I appreciate learning about this method! I’m always experimenting to find the ideal way that works for me to minimise distraction and maximise productivity. I’m going to give this a try, thanks! I hadn’t heard of this method before but I love the idea! My attention span definitely fits this method too. 🙂 Thanks for sharing! The Pomodoro technique is one of my favorites for getting things done. I like to use it when my children aren’t home..if they are here, they tend to interrupt my pomodoros! Hi Amanda!! 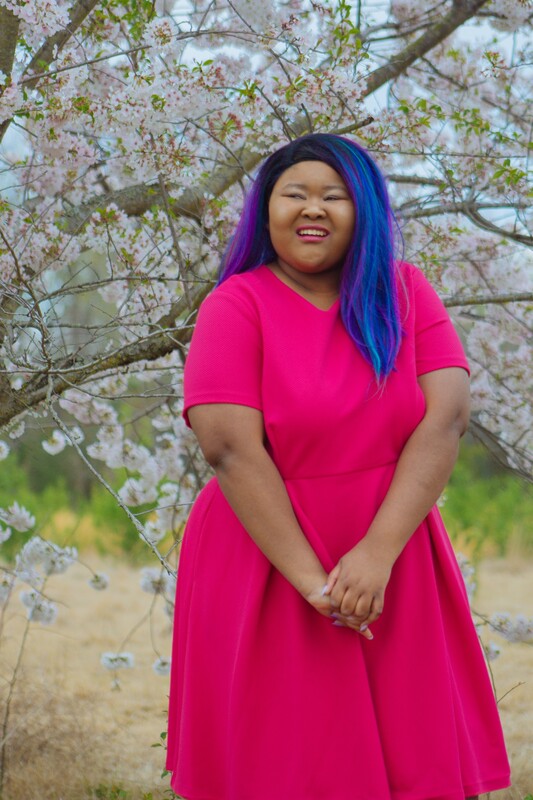 Thank you so much for including my post in your resources! I of course, am too a huge fan of the Pomodoro technique 🙂 It’s awesome when you find something like this that works for you. I agree the ticking sounds drives me crazy, can’t do it.